Google had several months and four developer previews to get all the kinks worked out of Android 8.0 before rolling out the final build. Still, you can't catch every little thing. One of those "little things" is a toggle for Do Not Disturb mode that's completely invisible. Oh, it still works, but only if you know it's there. 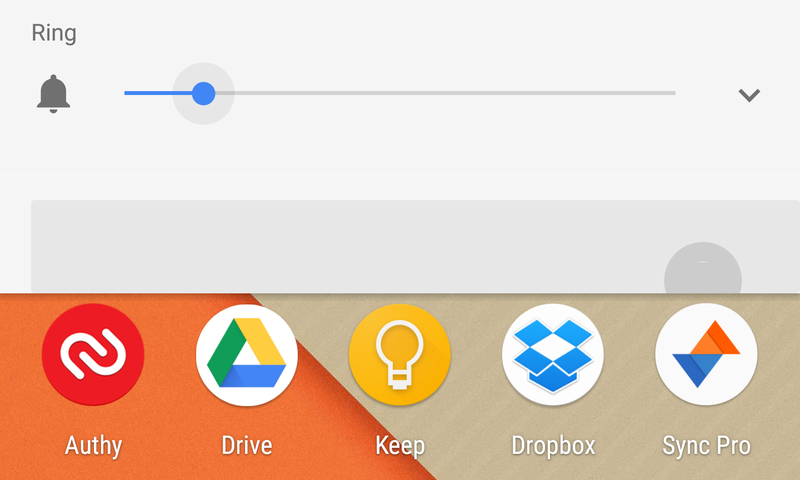 In Oreo, as in the last few versions of Android, there's an optional toggle for DND that appears in the volume popup when you change the volume. Rather than the toggle, Android Oreo simply has an empty space. The toggle in question is enabled by the System UI Tuner, so it's not exactly the most egregious example of a bug in final software. Still, I think a lot of people were using this particular setting—it's super-useful. You can still tap in that blank space and activate Do Not Disturb mode. There's even a button press animation, and it works the same way on both Nexus and Pixel devices. Clearly, something isn't right here. The only question is if Google will bother to fix it in a future update. Features in the System UI Tuner are explicitly not guaranteed to work. Maybe the developers will just remove the toggle altogether in a future OTA.